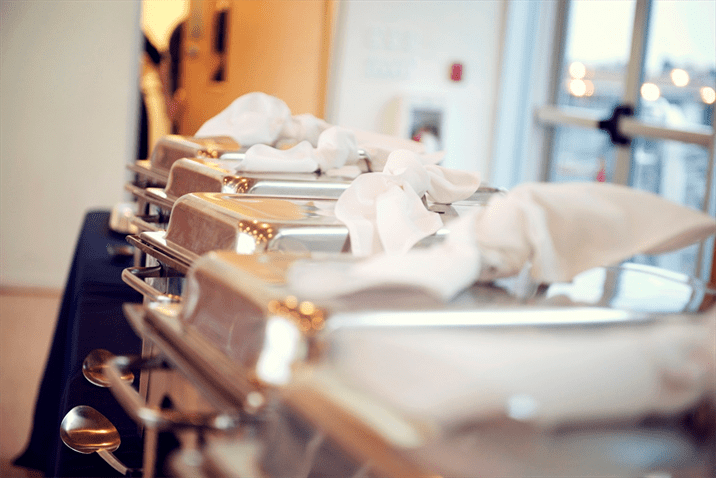 Catering Food vs. Take-Out: What’s the Difference? Let’s take a moment and discuss the differences between Catered Food and Take Out. You’re probably thinking what is the difference? They both have the same outcome, food I get to eat. There is a difference, a big one. I am going to discuss the differing ideals of each Service and explain which situations you might Order Take Out instead of Catering. Firstly, let’s look at the Quality of Food. Most Caterers, I’d hope, strive on Fresh Ingredients and Made to Order requests. At Ritz, that is what we do. The idea of Ordering Ahead is to plan your meal and expect your Food to Taste Good. When you order take-out, you’re ordering it because it’s the fastest solution; chances are the Ingredients won’t all be Fresh from the Market. Next we are going to talk about Customer Service. 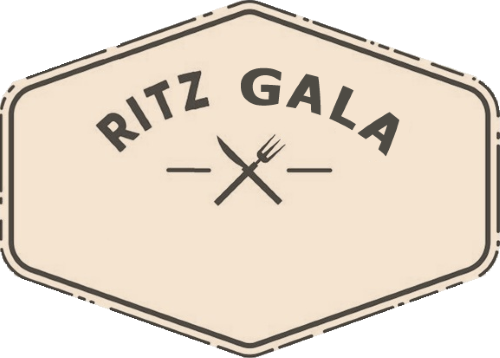 At Ritz we treat all of our clients the same whether you’re ordering for 10 guests or 100. We help with your Lunch Ideas and provide suggestions for the type of Event you are hosting. From a take-out service, I am not sure how well they could assist you with choosing the Perfect Pairings on top of your pizza but at Ritz we will definitely Help you Create the Perfect Catering Menu. How custom can you make your take-out order? Sure you get to choose your items, but if you prefer to leave mushrooms off your food can that be accommodated? Maybe you’re Celiac, can they provide you with a Special Plate? At Ritz we are happy to take on any Custom Order and accommodate your Allergies. We can even leave the onions out of the salad! Again, everything we make is Fresh and Made to Order. Treat your guests to something amazing, Plan Ahead and Order a Buffet Style Catered Meal for Breakfast, Lunch, or even Dinner! The only reason to order take-out that I can think of is if it’s 5pm and I still haven’t thought about Dinner. Order your Catered Buffet through Ritz, its Simple and Fast – check out our Tutorial on how to order here. Make sure to contact us ahead of time to confirm availability!